With the highest quality material, advanced equipment, modern and scientific management, and the best skilled technicians in the industry. For superior quality, reasonable price and short delivery, also for we adhere and keep credit, our products sell far to all over the world and have high reputation. As a main professional thread manufacturer in China, we will assure you of our more excellent products, more competitive prices and better services to meet the demands of all the customers. After payment has been settled, we start to prepare the shipment for you. 4.How do you take care when your clients received defective products9 A: replacement. If there are some defective items, we usually credit to our customer or replace in next shipment. Shaoxing Hengyang Making Thread Co., Ltd.
5. We Have More than 1500 Colors for Selection or as Customized (Solid Color or Variegated Color). 6.Ideal Threads for Industrial Embroidery Machines with Multi heads. 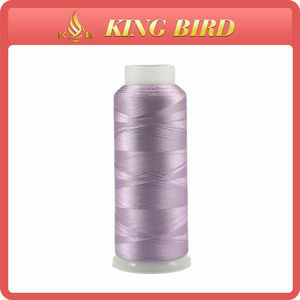 Q: Can we choose colors of 100% Rayon Embroidery Thread9 A: Yes, Customized colors are available. Shaoxing City Yizhou Thread Co., Ltd.
Q1:Can I get discount9 A1:The price is negotiable,we can offer you discount according to your order quantity. Q2:Do you offer samples9 A2:Free sample is proivided for your test before you place the order. 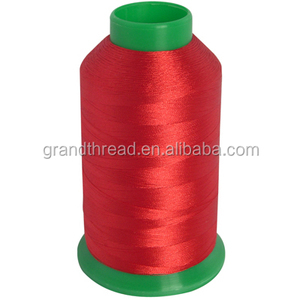 A4:We are the manufacturer specializing in producing embroidery thread. Zhongshan Guangshun Textile Thread Co., Ltd.
Pictures: : Your inquiry will be replied within 24 hours. Well-trained & experienced sales can reply your inquiries in English. Your business relationship with us will be confidential to any third party. 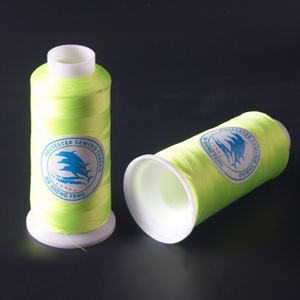 Sakura rayon embroidery thread adopts high quality viscose filament as raw material and selects environmental protection dyes and auxiliaries. 4 Free samples can be deliveried to you for quality check 5 Your inquiry will be replied within 12 hours after received . Sakura has focused on quality management for over 20 years and its embroidery thread has been approved by Oeko-Tex, SGS, Intertek and so on. 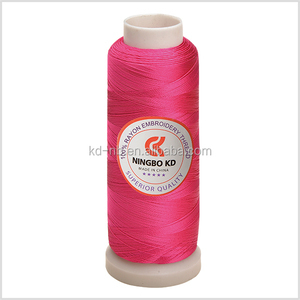 Dongyang Xinye Thread Making Co., Ltd.
Jingjiang Ruifeng Yarn Co., Ltd. They are also suitable for high-speed embroidery machine and sewing machine, etc . Remarks They can be winded on King bobbins or small spool with the length from 50M to 15000M. 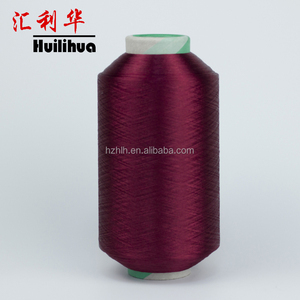 Our main products are polyester sewing thread ,embroidery thread ,fishing twine ,high tenacity thread, nylon thread, polyester yarn etc. 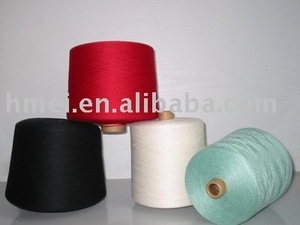 Alibaba.com offers 1,582 120d/2 rayon embroidery thread products. About 89% of these are thread, 3% are sewing threads, and 1% are 100% polyester yarn. 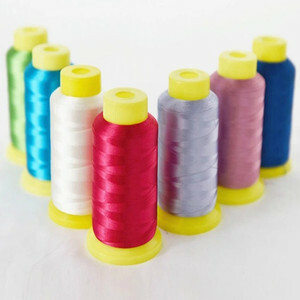 A wide variety of 120d/2 rayon embroidery thread options are available to you, such as free samples. 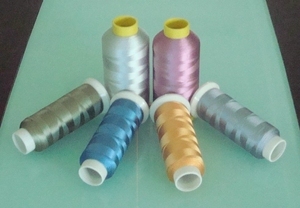 There are 1,556 120d/2 rayon embroidery thread suppliers, mainly located in Asia. 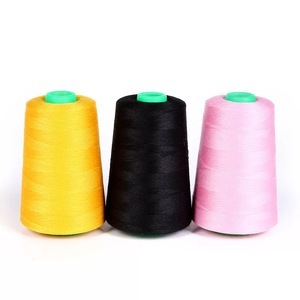 The top supplying countries are China (Mainland), India, and Indonesia, which supply 98%, 1%, and 1% of 120d/2 rayon embroidery thread respectively. 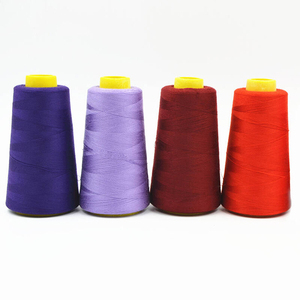 20d/2 rayon embroidery thread products are most popular in North America, Africa, and South America. You can ensure product safety by selecting from certified suppliers, including 316 with ISO9001, 214 with ISO14001, and 50 with BRC certification.